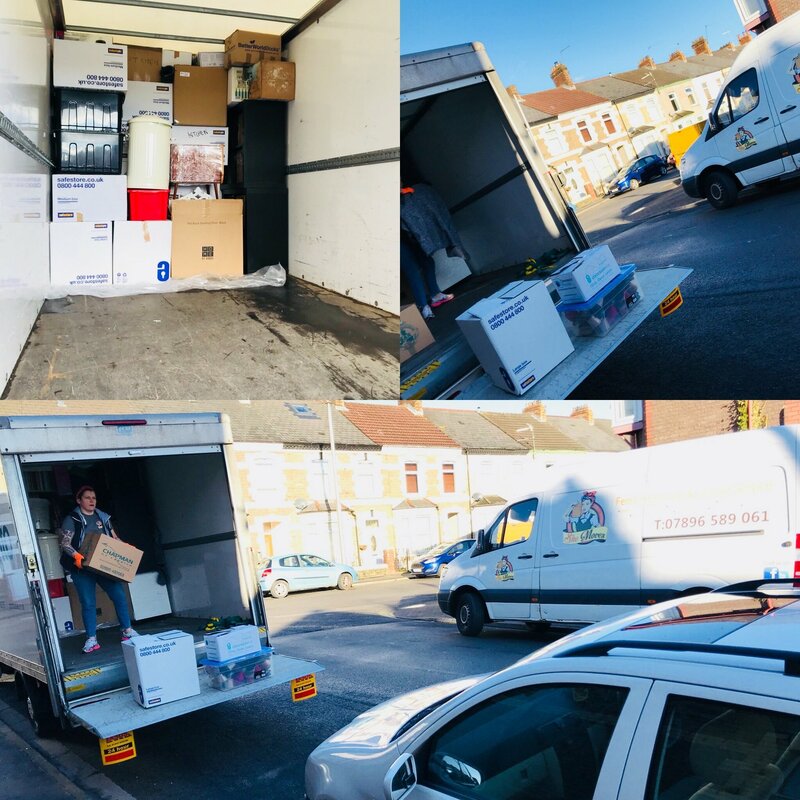 We transport everything from single items all the way up to full house moves, commercial moves and waste removal are part of the services we offer. The idea for the business came to me because I found myself in the predicament of having to hire a van for work purposes when my employer cut my days back, so I had to think of a way to utilise the van. I thought I could pick up single items for people and it evolved into full house moves. We offer a fully insured and reliable service. When you book with us you can be assured that your goods are covered up to the value of £10,000 and we have £1M Public Liability in place. Contact us today to get a free no-obligation quote for moving house in South Wales. Find out more about our story at She Moves, including how the business started and plans for the future in this informative video from Business In Focus. Start planning your move today and book She Moves to take care of all your removal requirements. Get a quick quote online or contact us on 07896589061. 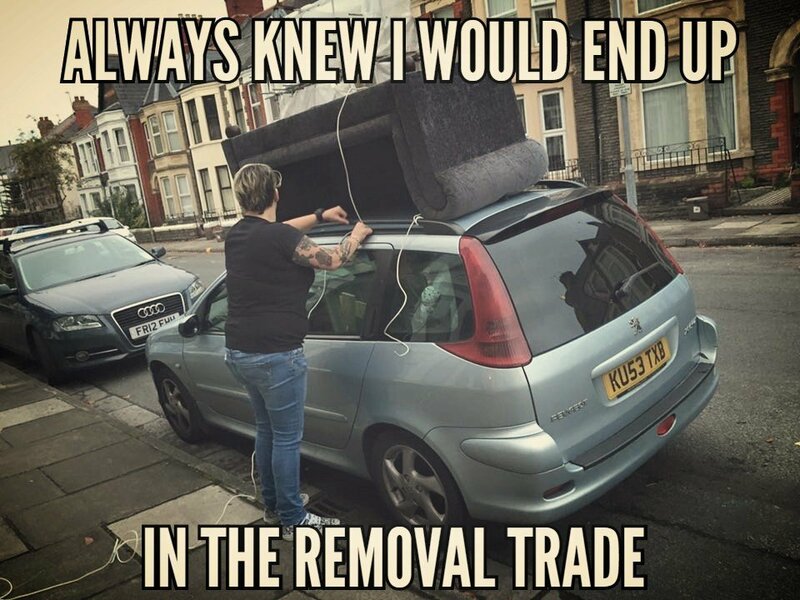 Donna came to give us a quote promptly after we contacted them, when numerous other removal companies never even replied, truly setting the tone for the rest of the service. The consistently friendly and motivated staff were both fast and careful, being well-coordinated in moving the larger furniture and leaving all the paintings suitably unsmashed. They were open and honest the whole way through about what problems they are or will face, and listened to us about our preferences. They smashed my expectations of what removal people could do in general. I can’t recall having anyone so efficient helping us in past moves. And of breaking down stereotypes, I don’t think they asked for a single cup of tea throughout! Groundbreaking. Incredible , honest and genuine person. Definitely a business to remember and save. I could not find what I needed in London so needed a service to get it for me In Wales and courier it to me. How incredibly genuine and honest !! She did not charge me a finders fee either . Thank you She moves !! What a breath of fresh air to discover a female based company. I really hopes she moves, expands the business as moving again next year. She moves would be the only company I would feel comfortable trusting! I certainly will be in contact again.